A Remote Access Controller (RAC) is the device that operates a special door, such as access to elevators, parking, as well as doors requiring an electric strike or electromagnetic locks. 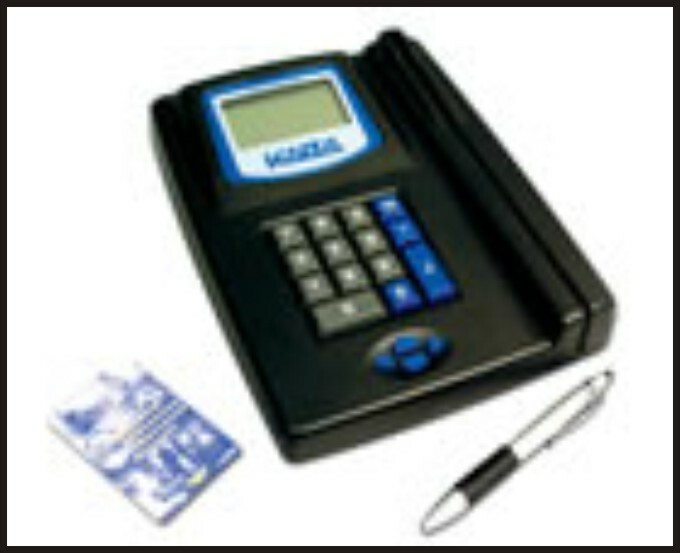 This electronic access control system is easy to operate and easy to use. When a user presents their card to the reader, the controller, which is programmed with user access information appropriate for the entire hotel, grants or denies access according to their privileges.